A tiny island in the Gulf of Thailand, Koh Tao is located just above Koh Phaghan and Koh Samui, approximately 72 km. from Koh Samui, 47 km. from Koh Phaghan and 74 km. off Chumphon province, the East Coast of Thailand. Koh Tao is a little more challenge to get to than some of the other islands around Thailand. The island can only be reached by boat. Fortunately, the trip is pleasant and the scenery fascinating. 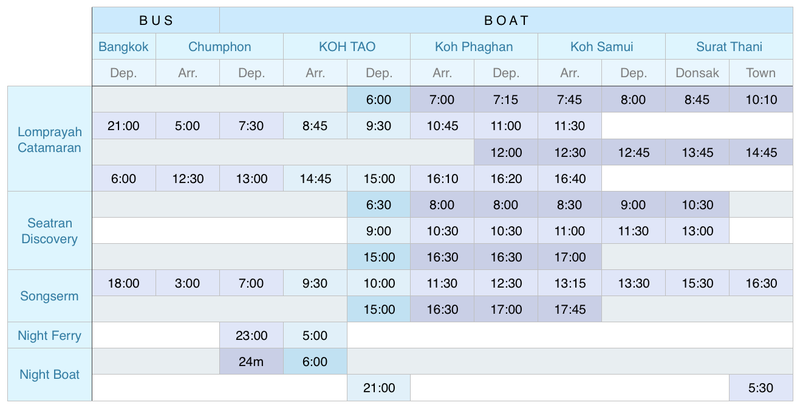 Getting to Koh Tao is very easy as two step process.., by train or bus or a plane…. then a ferry of course. Best of all, the extra step means there are fewer visitors on Koh Tao at any given time. You could take an hour flight to Koh Samui and pass through one of the most charming and beautiful airport in Thailand. Fare is the quite expensive but obviously the fastest and the most comfortable trip. Upon arrival at Samui airport, you can get a ferry across to Koh Tao via Koh Phaghan. The Fastest way to go to Chumphon and less expensive alternative than go to Samui. Only 1-hour direct flight from Don Meung to Chumporn everyday. You can take an overnight train from Bangkok’s Hualamphong train station all the way to Chumphon. The trains are inexpensive and comfortable with a reasonable bed so long as you book in advance. Once you arrive in Chumphon it is easy to arrange a ferry ticket to Koh Tao from the station. Express #85 - (Bangkok - Chumphon) leaves Bangkok 19:15 daily and arrives in Chumphon between 3:30 and 5:00. (2nd class air conditioned and fan-cooled sleeping carriages and air-conditioned and fan-cooled ordinary carriages available). Ask the conductor to wake you up for Chumphon Station. 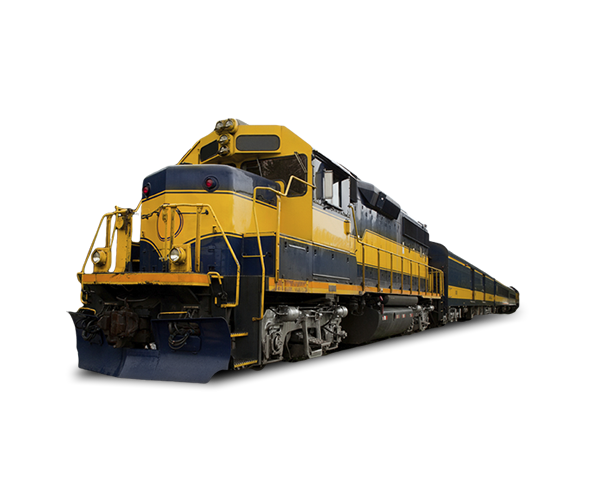 Diesel - (Bangkok - Chumphon) leaves Bangkok at 22:30 and arrives 06:00. 2nd class air conditioned ordinary carriages only. You can either or take a train or fly to Surat Thani, flight fares are normally cheaper than flying to Samui; and then take a ferry or a long night boat to Koh Tao. 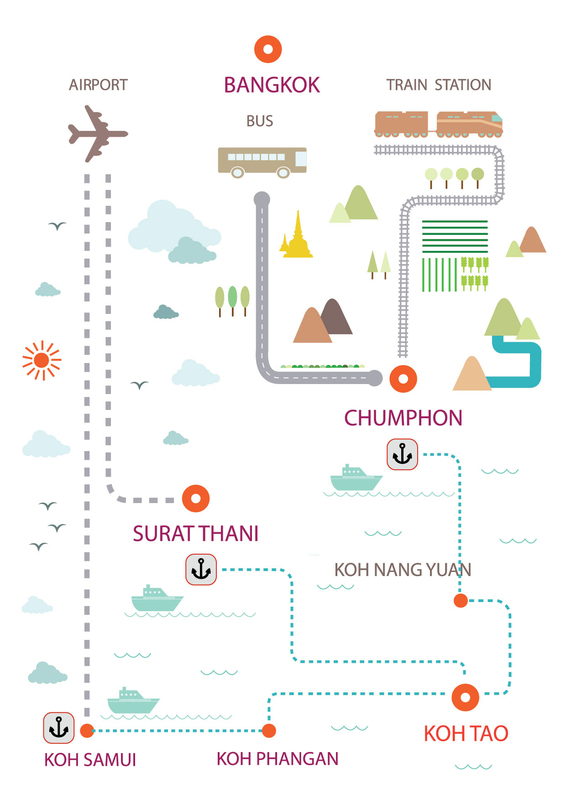 This route takes longer travel time and might not work if you wish to get to Koh Tao in one day. Thai Airways International, Air Asia and Nok Air has daily direct flights from Bangkok (Suvarnabhumi Airport) to Surat Thani. The flight time is approximately 70 minutes. Lompraya Catamaran high speed boat provides a daily boat service which leaves from Tong ma kam (far from Ta Yang Pier about 6 km.) at 7.00 and 13.00. Songserm high speed boat provides a daily boat which leaves Ta Yang Pier at 7:00. The journey takes 2.30 hours. Return from Kohtao at 14.30. Service fee round trip 700 Baht. 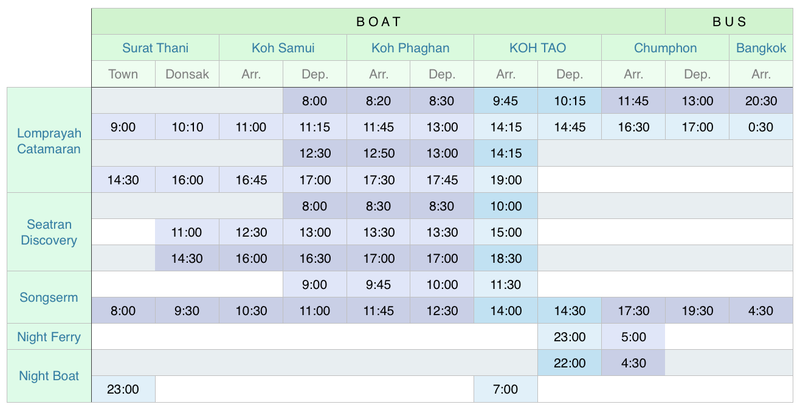 Night Boat from Ban Don Pier, Suratthani, Surat Thani-Koh Tao, 23:00 - 6.00, 400 baht/trip. Koh Tao-Surat Thani, 21:00 - 5:00. Please also remember that travelling from Koh Samui to Koh Tao, the ferry stops at Koh Phangan on route and therefore you do not need to change boats. The ferry staff are friendly and will assist you with any queries. There is only one stop on the journey, so when you stop for a second time you have arrived. The journey takes approximately 2.5 hours and while the boats are relatively small, the views are stunning so sit back and take them in. Be sure to have your camera at the ready too. Once you arrive on Koh Tao at Mae Haad, (both operators arrive at the same location) one of our representatives will meet you from the boat and transfer you to The Koh Tao Cabana Resort.ﾠ Please ensure you advise us which operator you are using and your arrival time to allow us to facilitate the transfer. 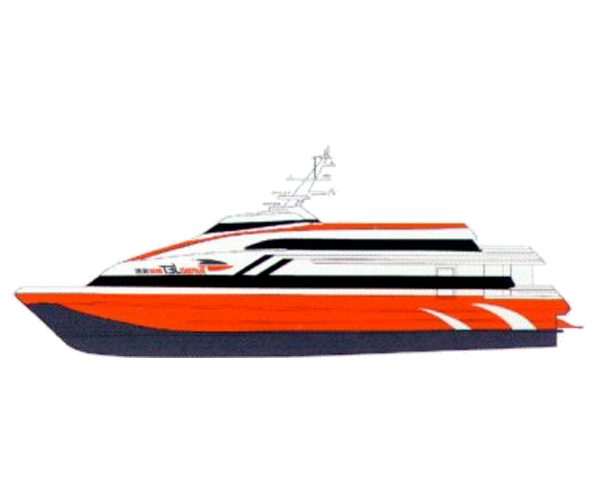 We recommend that you take either the Lomprayah Catamaran or Seatran Discovery Ferry, which leave twice daily for Koh Tao.ﾠ It is also worth noting that these two operators leave from different locations on Koh Samui, so be sure to check your ticket and get a road transfer from the airport to the appropriate ferry terminal.ﾠThe resort can arrange pickup and return trips. Tel.+66-2-229 3434 www.bangkokair.com have scheduled services departing from Bangkok, Krabi, Phuket, Singapore and Kuala Lumpur. Tel.+66-2-628 2000 www.thaiair.com offers daily flight to Samui and Suratthani.